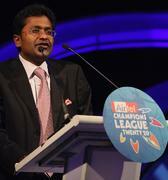 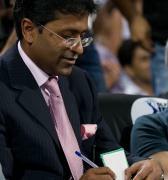 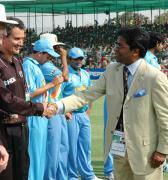 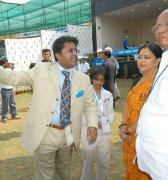 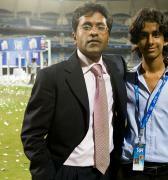 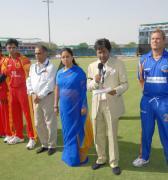 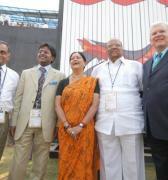 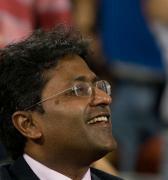 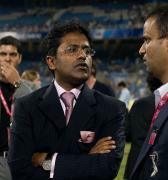 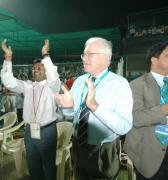 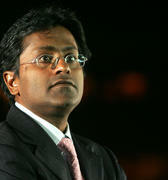 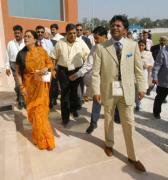 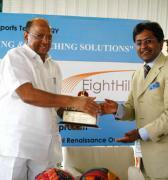 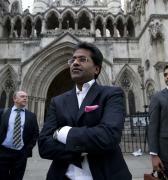 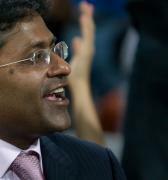 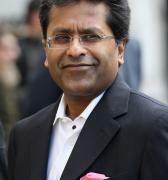 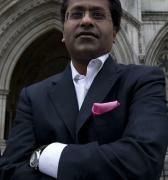 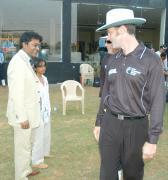 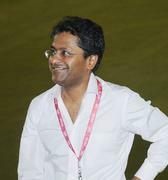 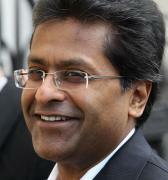 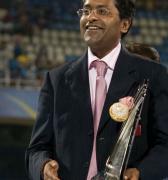 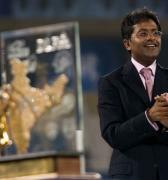 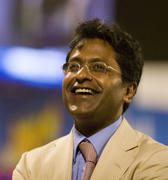 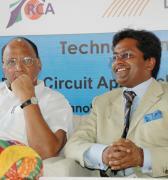 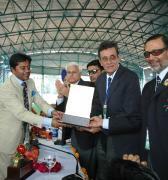 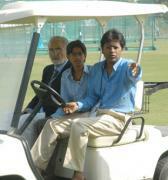 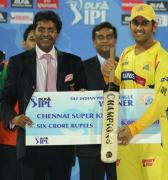 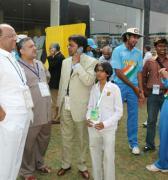 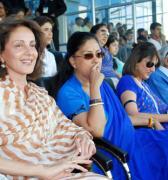 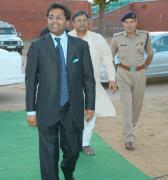 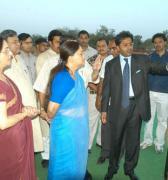 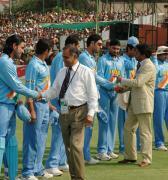 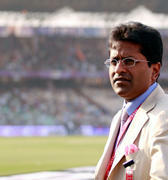 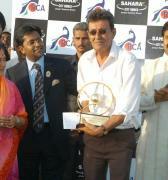 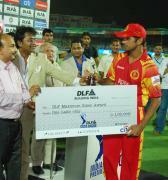 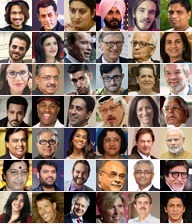 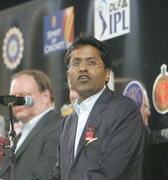 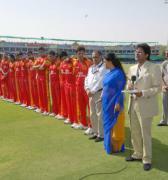 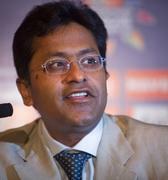 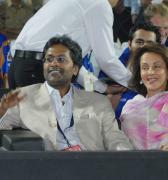 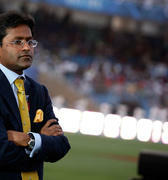 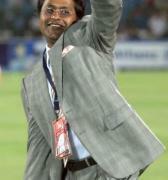 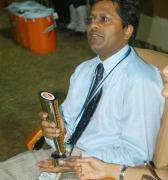 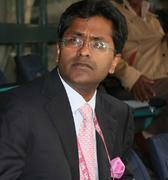 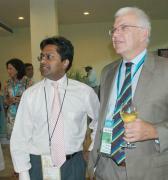 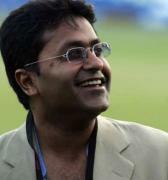 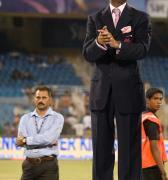 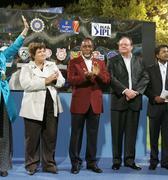 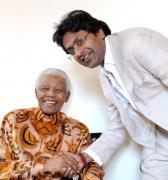 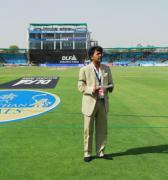 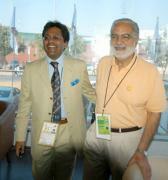 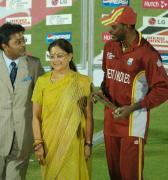 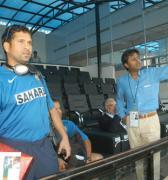 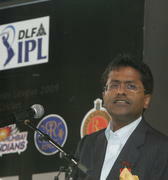 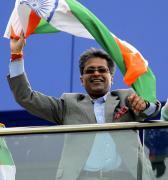 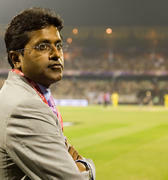 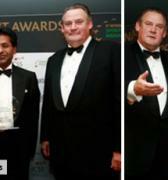 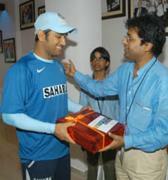 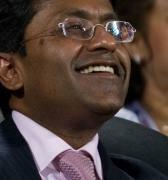 Board of Cricket Control for India (BCCI) acting president C.K. 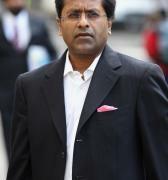 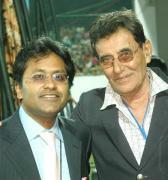 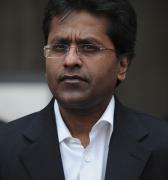 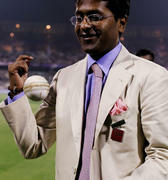 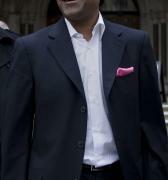 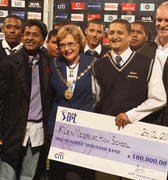 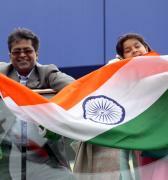 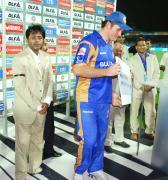 Khanna said that a new manager for the Indian Men's cricket team will be announced very soon. 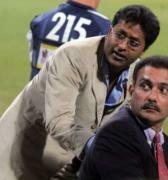 After the appointment of Ravi Shastri as the coach of the men's cricket team, the Indian team has been looking for a new manager as well. 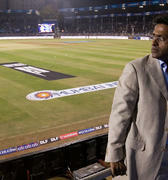 Speaking to ANI, Khanna said, "We have shortlisted thirteen names for now. 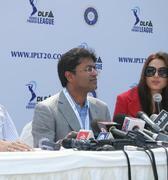 We'll interview them on Tuesday afternoon."